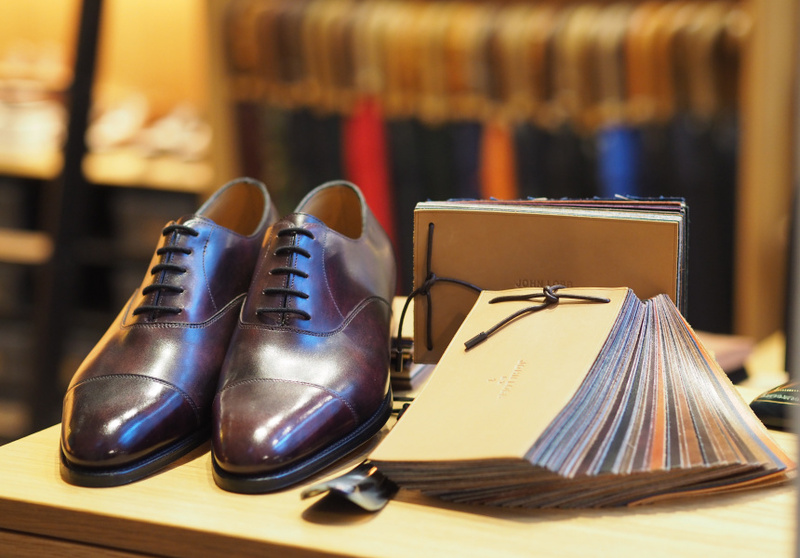 An exclusive showcase of John Lobb’s designer men’s shoes is coming to Melbourne. 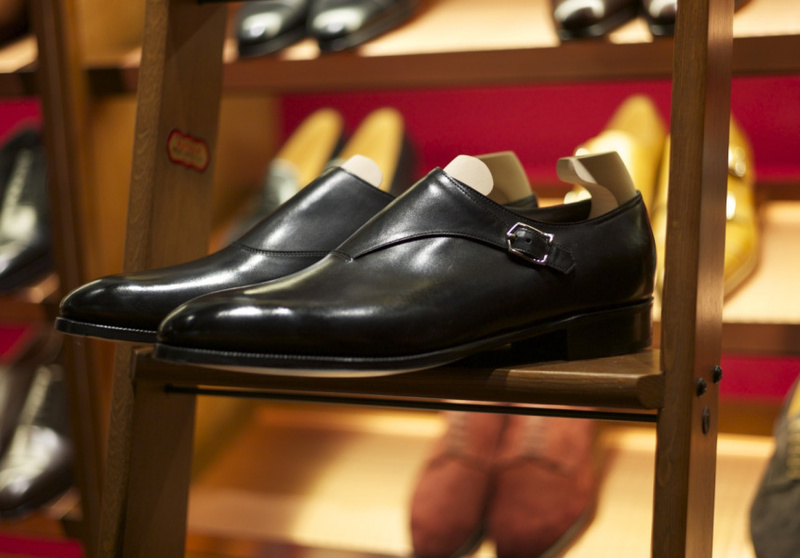 John Lobb has dressed the feet of four generations of British royalty in its exotic leathers. 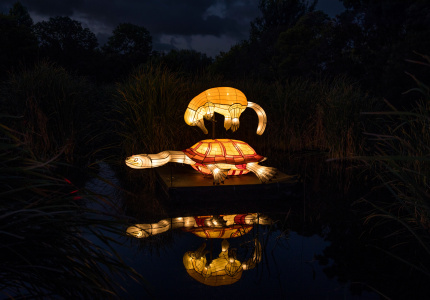 Now, Double Monk is bringing some of the shoemaker’s vast archive of current and past designs to its Melbourne store from July 10 to 14. 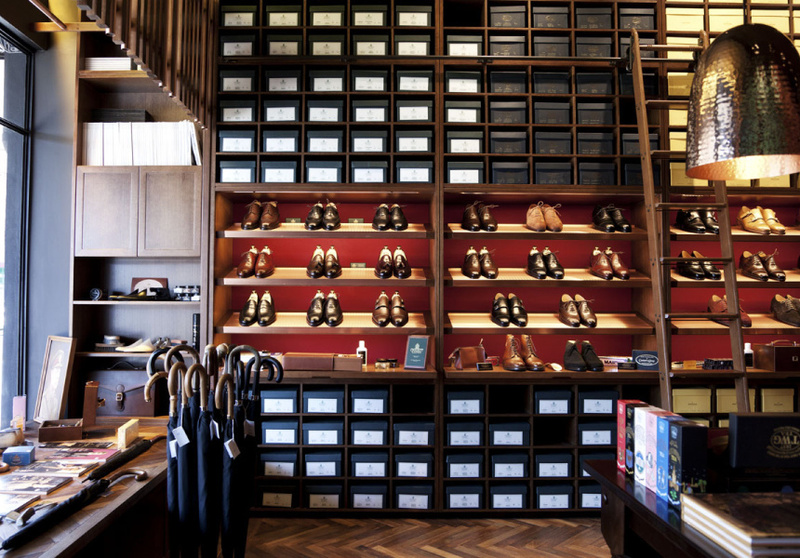 The John Lobb Trunk Show will take place during store hours at Double Monk’s Melbourne store July 10–14.